First pressing of LP is on opaque yellow vinyl with machine numbered jackets. Pre-order Memphis now and get an INSTANT high-quality mp3 download of the album and a poster. Once you’ve completed purchase, check the “My Downloads” section of your account to get the files! 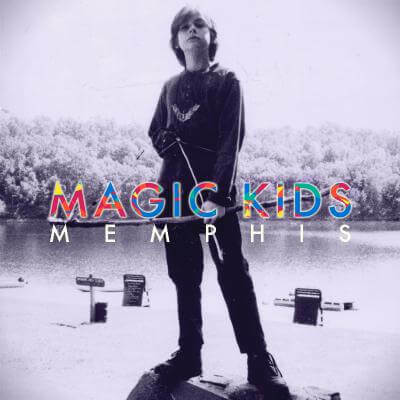 With Magic Kids’ Debut album “Memphis” they fully realize the sounds hintedat with their first singles- massive, intelligent and ecstatic POP MUSIC. There are hints of late 80’s Britpop, the Del-Phonics’ heartbreaking harmonies, ELO’s grandeur and Belle & Sebastian’s intimacy. Ultimately though the music is all theirs, a collection of 11 instant classics, a glimpse into Magic Kids’ incredible world.